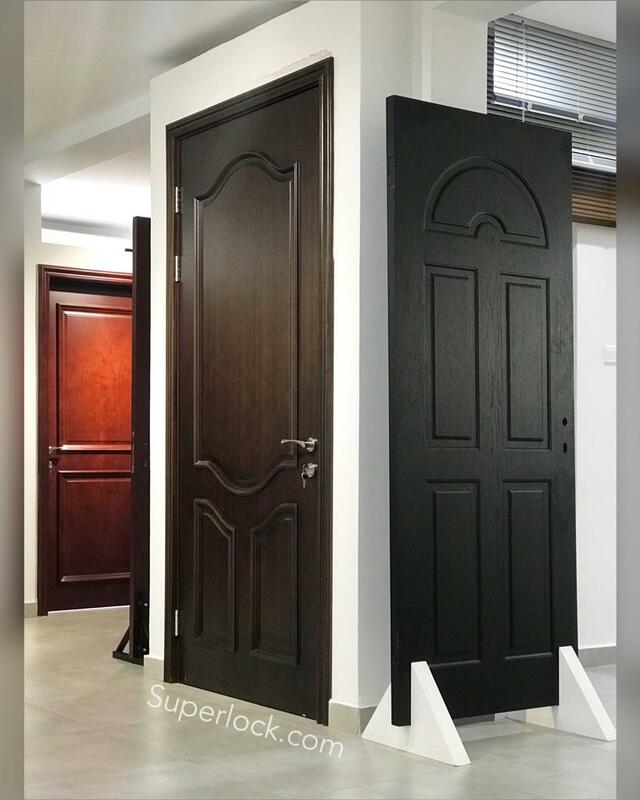 Superlock has broad variety of standard doors available with a different designs best suited for internal usage for modern homes and commercial use. We offer a distinctive range of interior doors of different sizes, of which sizes can be customised as a special order. Irrespective of your project requirements, you are sure to find the perfect door at Superlock. Door frames are made of various types of solid wood, MDF or Panel frames.